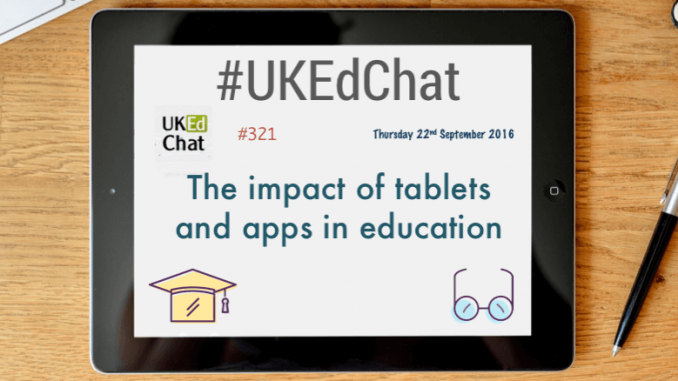 Following the weekly #UKEdChat poll on Twitter (see results here), the topic of this #UKEdChat session was, “The impact of tablets and apps in education”. The questions are currently being compiled, but will be added below when agreed. Rolling out tech. What has worked best when rolling out new tech or apps at your school? What has been the most successful roll out of apps that have made an impact on learning? Apple, Android or Windows tablets? What are the pros and cons for each? How do you plan for the times when the tech fails? What is the most creative use of tablets and/or apps that you have seen in education? 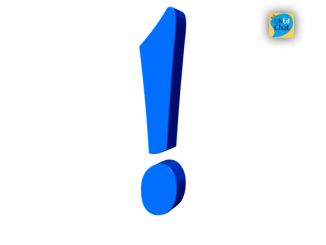 Let’s conclude by giving a shout-out for apps that are regularly used successfully in your school. The discussion begun by talking about rolling out tech. Almost universally UKEdChatters suggested that it should be trialled first and CPD be given before it is put into use across the whole school. However, in my experience, this is rarely the case. 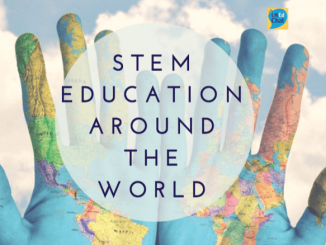 Unsurprisingly the apps that people mentioned which had made the most impact were apps with whole school reach – Google Apps, Showbie, Edmodo, YouTube and many more. @DeputyMitchell wisely said that native apps (the apps which come with the device) will the be most widely used and will have the most impact. Every participant had a different reason why they had an impact, so view the archive for more information and insight. 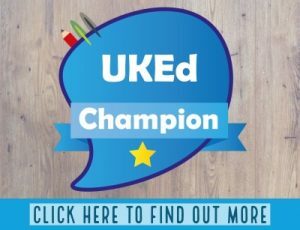 While many UKEdChatters had preferences for certain devices, many people spoke about the importance of a mixed ecosystem of devices to allow the pupils the opportunity to use a range of platforms, apps and devices. Many pros and cons were discussed and to broadly summarise – Apple has most apps – Android is cheaper and more flexible – Windows tablets are familiar and most versatile especially for content creation. The discussion turned to the creative use of tablets and apps. Most of the suggestions involved either collaboration or visual apps using things like image layering or manipulation. A small number of people talked about writing and this lead to a brief discussion about blogging. 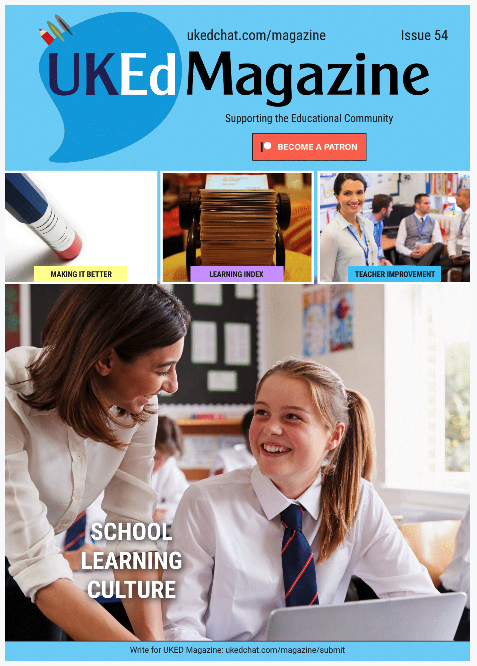 Once again, a huge range of apps were mentioned in the final app ‘shout out’ so browse the archive for details, but it is amazing how many apps are use and/or adapted within education to aid teaching and learning.